I need to transfer this account. 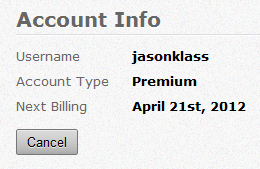 Our orginization's Jotform Pro account is set up in my name with my credit card. I have found a new job and have been transitioning all of my orginization's hosted plans from my name to the name of my replacement. More importantly, I need to dis-associate my credit card information with this account! What do I need to do? After clicking on that link, type your email and your Plimus username , expect a message into your inbox and retrieve your Plimus password. 4. Save the changes that you made. Feel free to look for more assistance if you need it. We are always glad to assist. 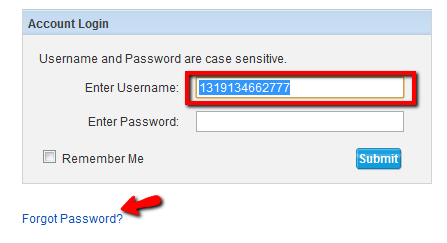 On the same where you change the credit card information, you can also change the email address associated to Plimus.